You will NOT want to miss this interview! It's packed with great content. 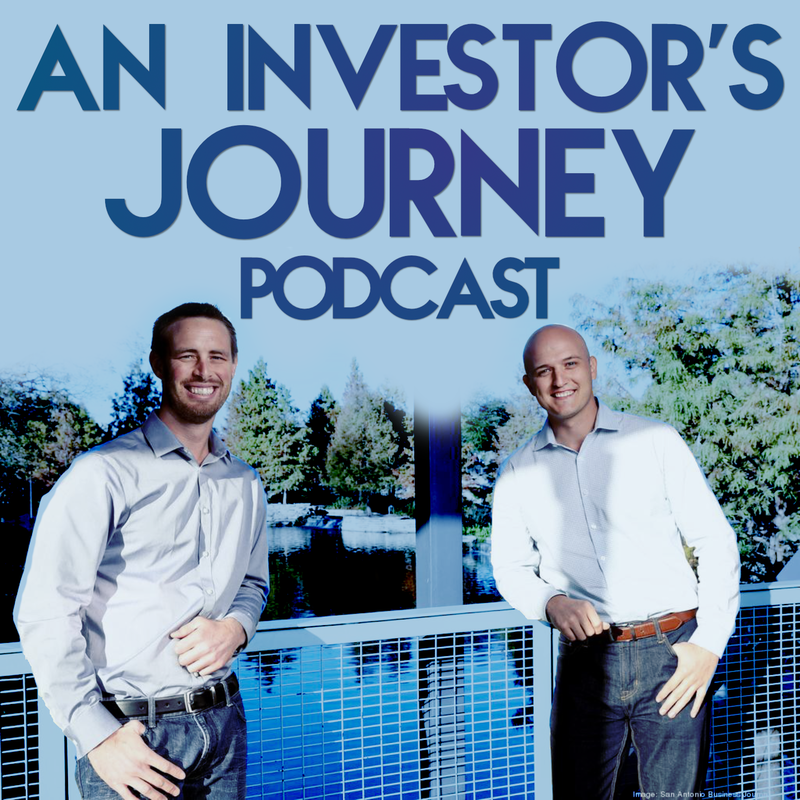 In this episode, we sit down with a great friend and investor Andrew Mittelstadt. Andrew is a full-time pilot that decided to jump into real estate to eventually have enough income coming in so he can work less. Over the past 18 months, he has done over 15 real estate transactions all while working a full-time job. 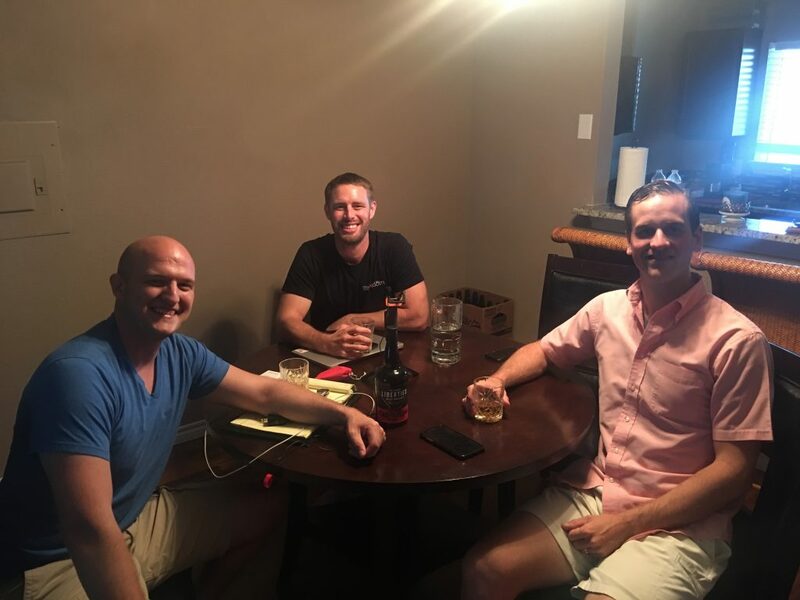 You'll hear from him on how he started, how he did on the first couple deals, changes he's made to his investment strategy as well as HOW he gets financing for all of his deals and the process he follows for refinancing. So, if you're a full-time employee and are wondering how you too can become successful in real estate, THIS IS FOR YOU!